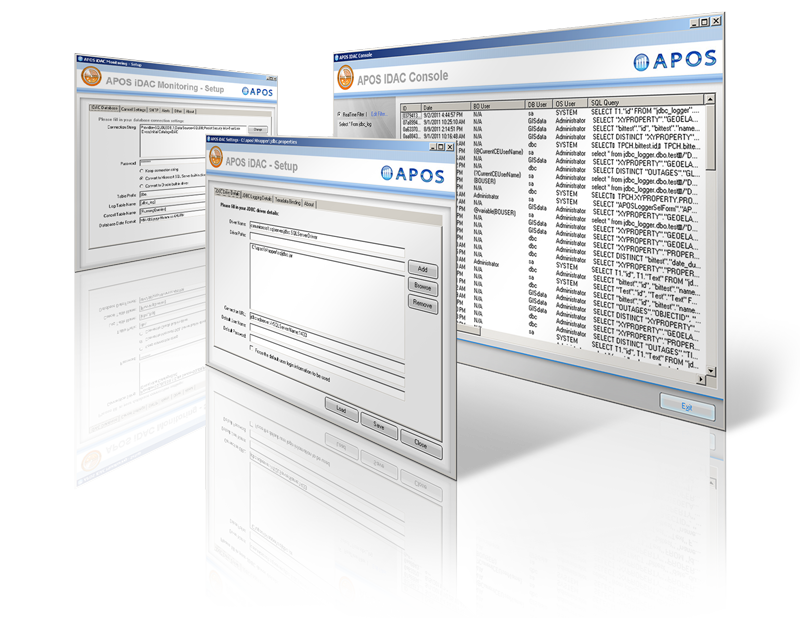 Multi-threaded IDAC processes log BI query metadata to achieve tight monitoring and control of query processes between your BI system and numerous data sources. You can actively monitor queries on a console, and cancel queries remotely. You can set up automatic monitoring and query cancellation based on thresholds. Even in the best-designed and most highly optimized BI deployment, there will be anomalies in your day-to-day operations. More data sources, higher volume, and greater complexity (whether intentional or not) have the potential to create query performance issues for both BI administrators and database administrators. To minimize the impact which query performance can have on your ability to deliver information in a timely manner, you need to work proactively to identify the anomalies, trace them to their source, and remedy their causes. Being proactive means taking charge of your data processes. To take charge of these processes, you need to know as much as possible about them, know when they are behaving optimally, and how to minimize the impact of anomalies on the delivery of information. You need to monitor, manage, and audit data access for administrative transparency and accountability. IDAC is the solution that gives you these capabilities.